Cortney Wood is the managing editor for The Wichitan. She is a mass communication sophomore with a minor in journalism. 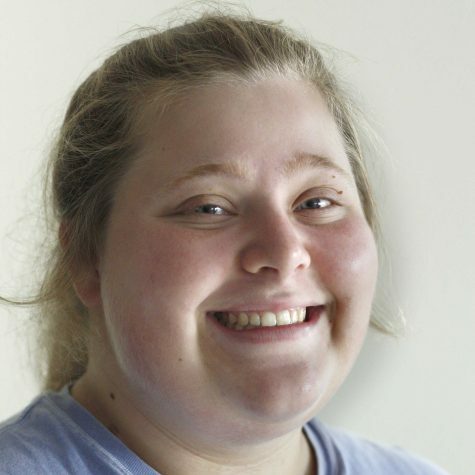 Cortney has been involved with newspaper since her freshman year of high school where she instantly knew her second home was a newsroom; whether that's because she loves inviting people to share their story with her or her addiction to the newsroom craziness is still up for debate. She served all four years in high school and made her way up the chain of command from reporter to news editor, managing editor, then finally co-editor. She began her Wichitan journey fall 2016 and took over features editor fall 2017. As a full-time student with two part-time jobs, Cortney tends to cover tons of grounds, which means she'll always make time to stop and have a chit-chat with whoever about anything.